We have covered the “10 Tips for Selecting the Right Video Streaming Platform” in our last blog and we’re happy you guys have enjoyed it so much. And now that you know what all you need while launching your own video streaming platform, it is as essential to know what your viewers expect from your service. Nowadays, consumer preferences are evolving, and this, certainly is the best time to revamp your strategies. Over last one or two years, the whole paradigm of how people look at OTT services has changed considerably. The same audience that enjoyed surfing free TV or preferred streaming free content on YouTube, is now willing to pay a higher price for better quality online streaming services. So, what is it that your audience expects today? We have studied the market trends for quite some time now and here is what we could sum up for you. 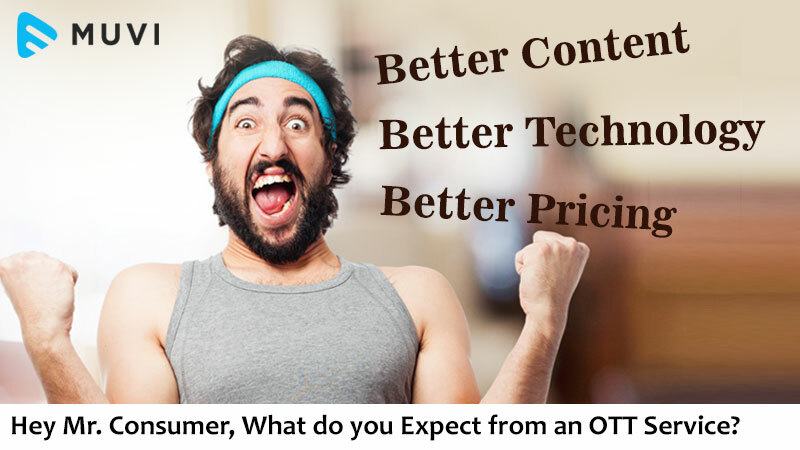 Below is a checklist of 3 main categories that matter most to an OTT consumer and if you fiercely focus on these, you can certainly mark a position for your video platform in this highly demanding market. As much as it is essential to offer interesting content, it is very much essential to keep it original. Television has, for so long been able to hook audiences because of its ability to constantly provide original programming. And viewers today expect much more than a television from an OTT platform. Netflix has certainly gauged this trend, and went viral with its first ever original programming ‘House of Cards’ in 2013. According to a Parrot Analytics report, Netflix’s Stranger Things was the most popular digital original series in the US amid the week of July 17 to 23, this year. Not only this, Netflix has further extended this experiment into other markets outside of USA and has grabbed on Indian market by announcing its original programming based on a critically-acclaimed best-selling novel Sacred Games by an Indian author Vikram Chandra. Your viewers are dynamic. They want a variety of entertainment content to suit every mood, they want it localized but would also prefer a good mix of international originals. To look at it this way, we know how big is the appetite for Hispanic content in USA, as much as you find for English channels. Even OTT services from Korean, Denmark and Indian providers have good audiences inside the US itself. Imagine what would be the viewership of a localized service in their own countries. Infact, Netflix has also turned local and has launched completely localized version of its service in Turkey and Poland this year. No doubt we live in a busy world. And what better than an entertainment video saving a viewer’s time by providing crisp and valuable content in a shorter format. The penetration of short-form video among 12 to 44 year-olds ranges from 88% to 96% worldwide. Short videos are trending with half of the OTT population using smartphones. The length of an OTT short form is still debatable with views on 10 minutes to 30 or 60 minute long films, but the shorter you make it, appealing your video will be. An issue that today’s OTT audience faces is latency. Viewers want their favorite shows or movies to be broadcasted on their platform as soon as they release. Having to wait for a long, for it to be aired on a particular platform is frustrating and often leads to disappointment. And thus, adopting the trend to acquire a popular piece as soon as it comes out is a wise strategy for OTT platforms. To be sure, providers can also gauge the popularity by the number of hits a program’s trailer gets on their platform. Every OTT platform today, be it in any territory, is trying hard to bring a variety of content library to its audience and thus, it is essential to differentiate yourself by offering original programming and providing a faster access to films and shows on your platform as soon as they release. Today’s OTT services need an all-platform strategy. Viewers want to access their content through their preferred platform and it can be anything – web, smartphone, gaming console or a smart TV, and they prefer bouncing in between, sometime in the middle of a program. Thus, being equipped with an ability to resume and playback across devices is essentially required. We live in an age where information is available in access, same is the case with OTT services. Users have so long suffered, due to bad internet connectivity. With internet connections getting better, viewers expect their streaming speeds to improve. A seamless experience in accessing a streaming service, improves consumer loyalty towards a service. And thus coping up with bad streaming speed of your video playback is one of the key essentials in providing a better user experience and this is where using a good CDN service comes in. As much as they expect better quality videos, you viewers also expect the ease of accessing your platform and the features that can make their viewing experience seamless and less effort-consuming. They want to dongle between the channels, they want cross platform compatibility, they want to pause, repeat, record and play whenever they want and they would also like to download their favorite shows and watch them later at a suitable time. In countries like India and Africa, internet connectivity is a major issue and thus, OTT subscribers prefer downloading their programs while in a better internet speed like in their office environment or a public Wi-Fi and then watch it later when at home, where internet speed might not be that good. Though, broadband speeds are improving, but providing an ability to access their content the way they want can lead you to achieve a greater satisfaction among your viewers. The luxury OTT services provide to a viewer today is unmatchable. Entertainment is more personalized and is available at viewer’s comfort. Then what it is that makes them pay? 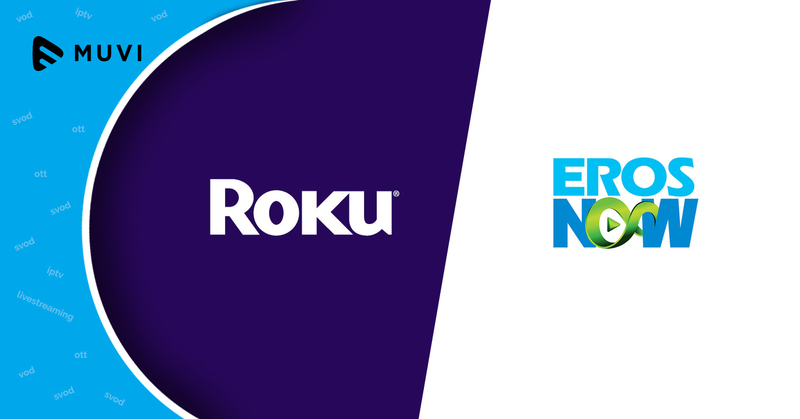 A Digitalsmiths survey in 2015 showed us that 61% of cable subscribers pay over $100 a month for their bundled services, which is certainly mouth-watering. Surveys also reveal that people are paying to subscribe for more than one service at a time. They don’t hesitate paying a few bucks extra when it comes to accessing better quality content and leveraging more abilities to add to their comfort. 3.1 But how to make them pay? Viewers today are more mindful than they have ever before. They want full value for every penny they spend on accessing a service. They expect better quality, better speed, better convenience and a plenty of variety and options to play with. Let’s consider the popular OTT services in the US – Netflix, HBO Now, Hulu and Amazon Instant. While most of these services offer a starting price close to $10 they have different prices for different bundles and still manage to gain subscribers at every level. Knowing your audience and their spending habits and also knowing their tastes in terms of content and catering them a platter they like will certainly help you reap more in the world of video streaming. It is essential to choose a monetization model based on your audience type. You cannot go Pay-Per-View for a household audience that is habitual to a subscription model, and likewise, offering subscription to millennials on music videos might not be that good an idea. Pay-per-view best goes with latest movie releases and for older collection, you can choose a minimal subscription model. Subscription also works great when you have loads of interesting original content or series programming and Ads work best when you know your audience isn’t willing to pay much for music videos or some general programming that is anyways easily accessible for free otherwise. 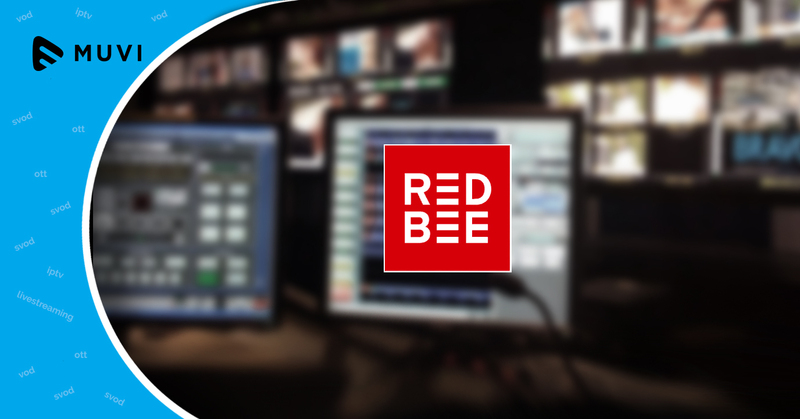 For more clarity on what Monetization model works best for your business, please refer to this Blog – Video On Demand Revenue Models : What’s the best for your business. OTT services today have access to a lot of Video Analytics and thus, it is essential that you take advantage of analytics and customize your video ads according to the audience type and their preferences. In a world so widely scattered, your audience also expect their OTT channel to deal in their local currency and provide payment options that are convenient to them and thus, localizing your payment models will lead you a step ahead in the graph of user satisfaction. So, now that you know what your viewers expect from your service, Sign Up for a free 14 days Trial with Muvi and leverage the offerings of world’s best Video Streaming Platform today.